This month we have been making a special effort to look after our health and well-being each day. Each class has started following the 10 @ 10, which involves 10 minutes of physical activity each morning. We have also been participating in daily mindfulness activities. 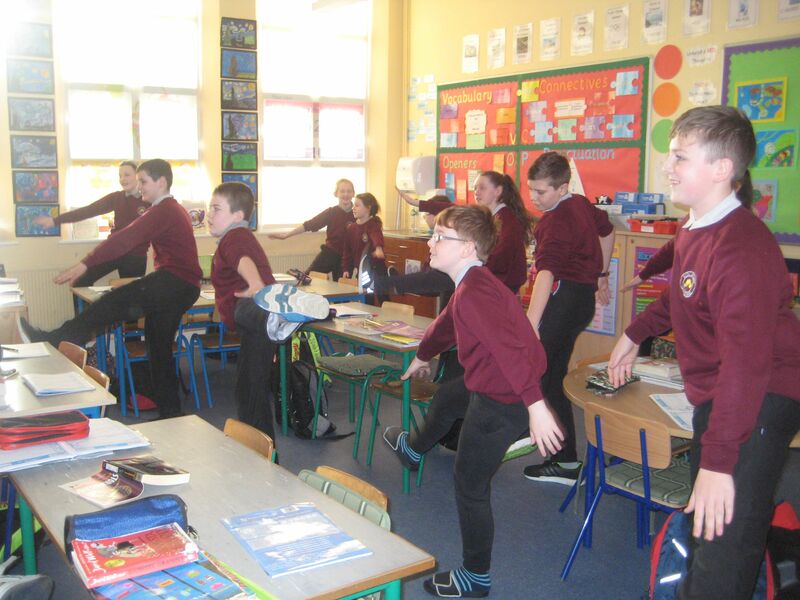 Have a look at Múinteoir Lorraines room in action during the 10 @ 10 this morning. Glencorrib NS and Footsteps Preschool Glencorrib will hold an Enrolment Evening in the school on Tuesday February 6th, from 6-7pm. Student of the Month – January! 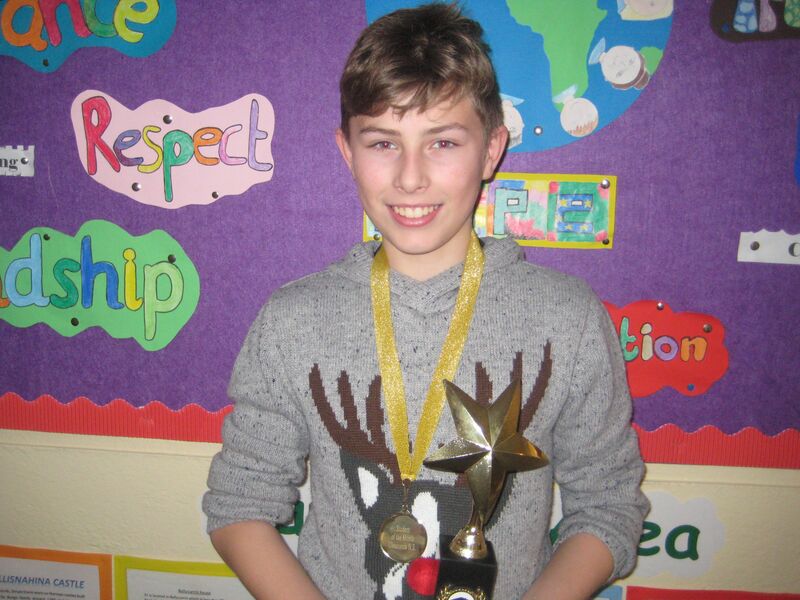 Congratulations to our new student of the month for January – David. Well done to David on all your hard work!